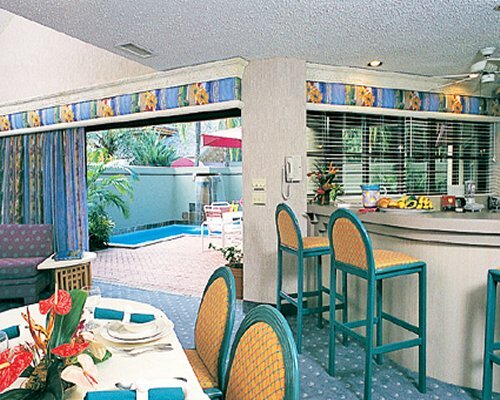 The resort offers an outdoor swimming pool and six lighted tennis courts. 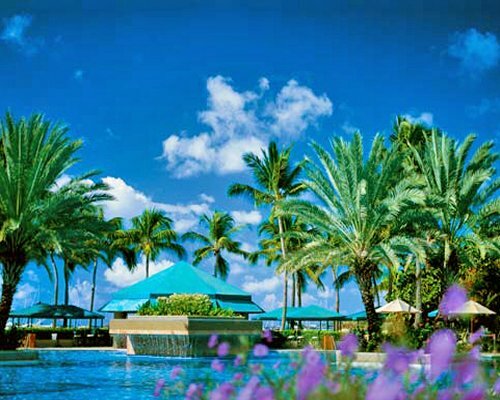 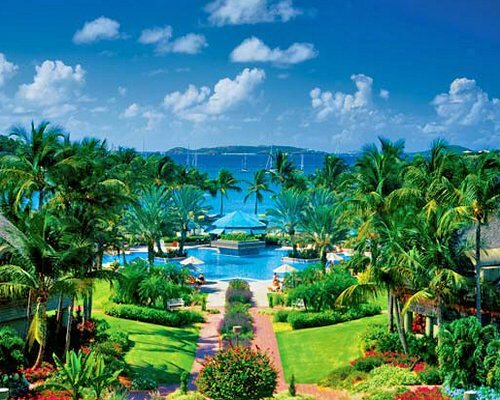 Enjoy a tropical holiday in America's Caribbean paradise, the U.S. Virgin Islands. 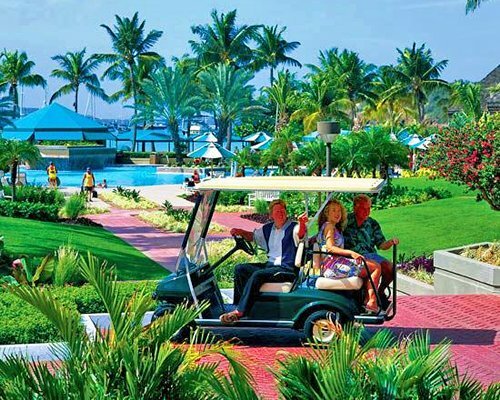 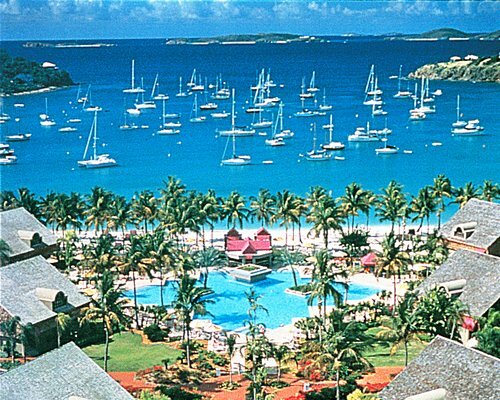 Located amid 46 acres of tropical gardens, Virgin Grand Villas (also known as Westin Vacation Club-St. John) is a premier resort on the exclusive island of St. John. 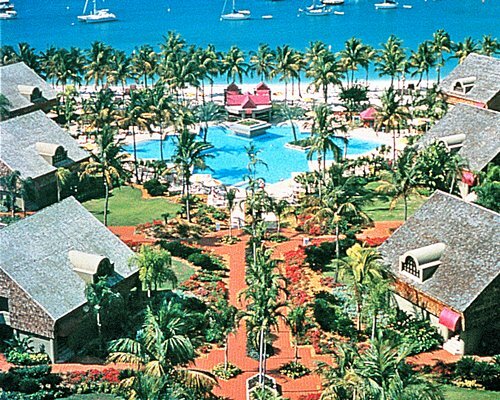 The island is perfect for those who love the outdoors, sandy beaches, and plenty of recreational diversions.